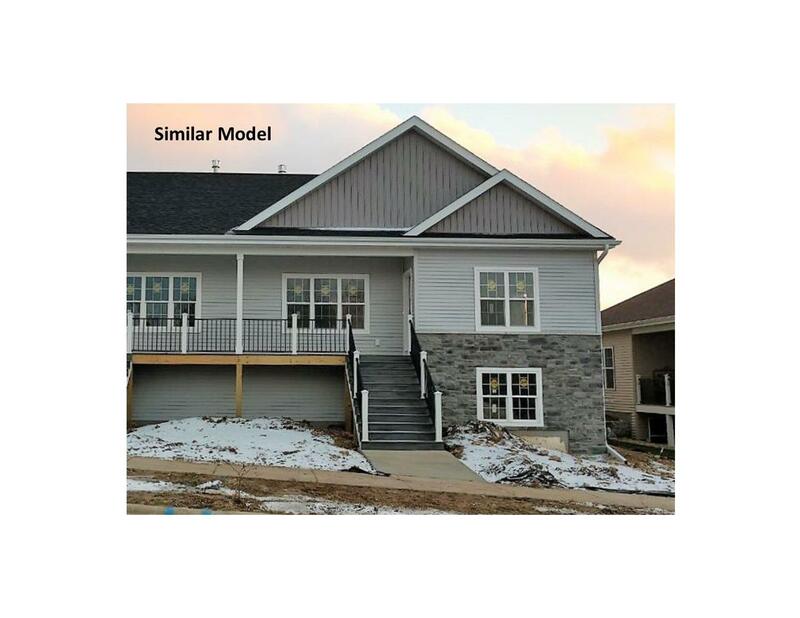 6287 Stone Gate Dr, Fitchburg, WI 53719 (#1849551) :: Nicole Charles & Associates, Inc.
No Condo Fee. 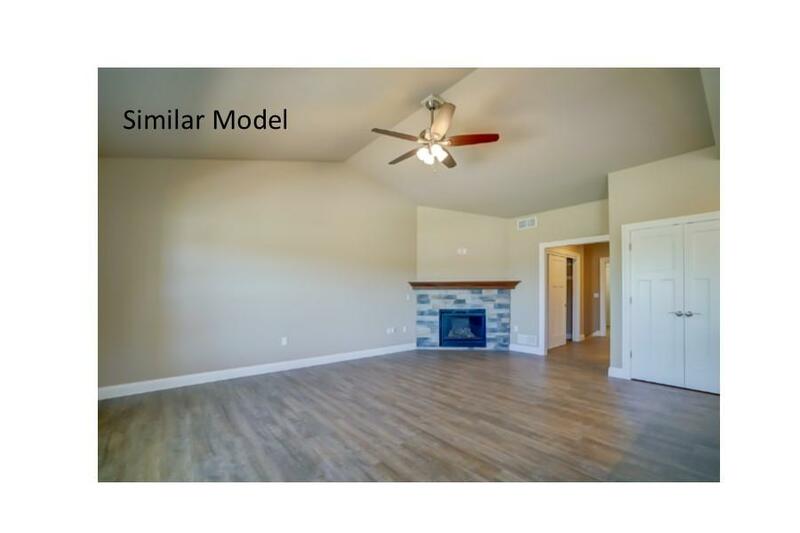 Don't miss this new 3BR/2.5BA ranch Twin home by Binger Custom Homes featuring beautiful finishes, open floor plan & lots of space for the dollar. STEP FREE from oversized 2 car garage into mud/laundry room. Kitchen features Amish built cherry cabinets, quartz counters, stainless appls + white trim/doors. Finished LL family room + lots of storage. 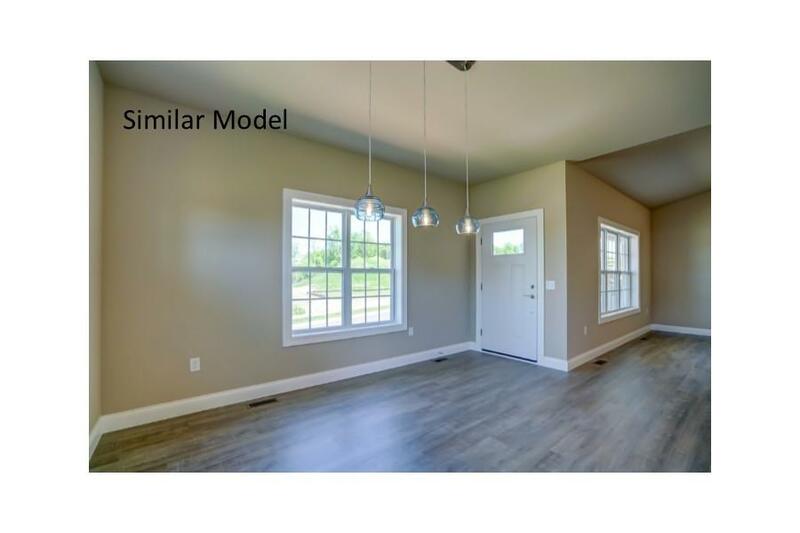 Pella Windows, Ecobee smart thermostats, gas FP & much more! 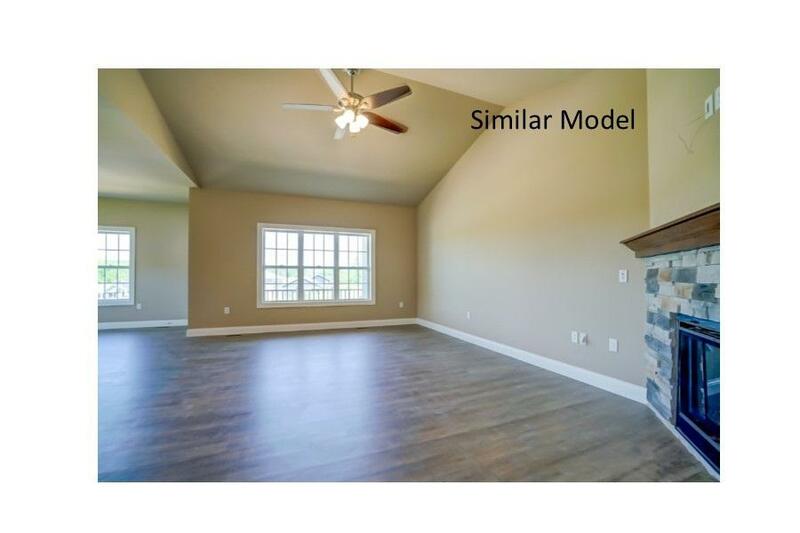 Minutes to shopping/restaurants, adjacent to Military Ridge Bike Trail & easy commute to Epic. Est completion 5/1/19.